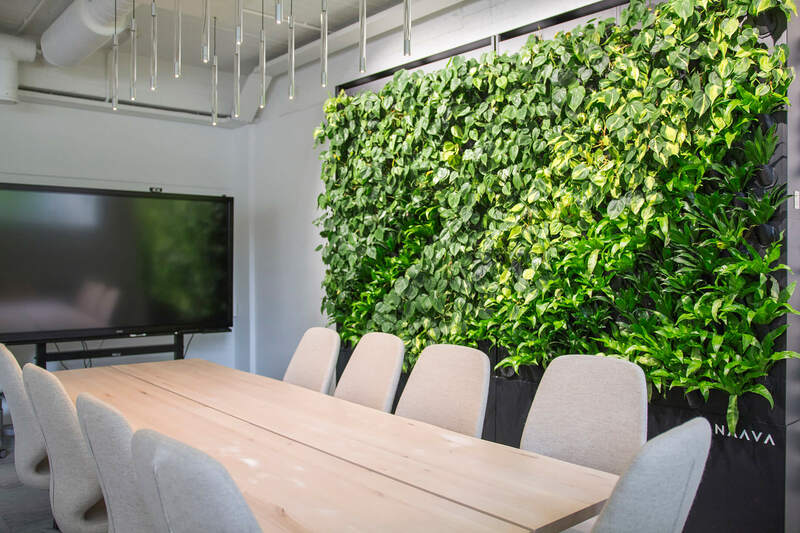 Organize a meeting or just simply visit our Showrooms in Helsinki, Stockholm, New York or Jyväskylä. The Delos Headquarters Office is a 19,000 square-foot space at 860 Washington Street in New York City. 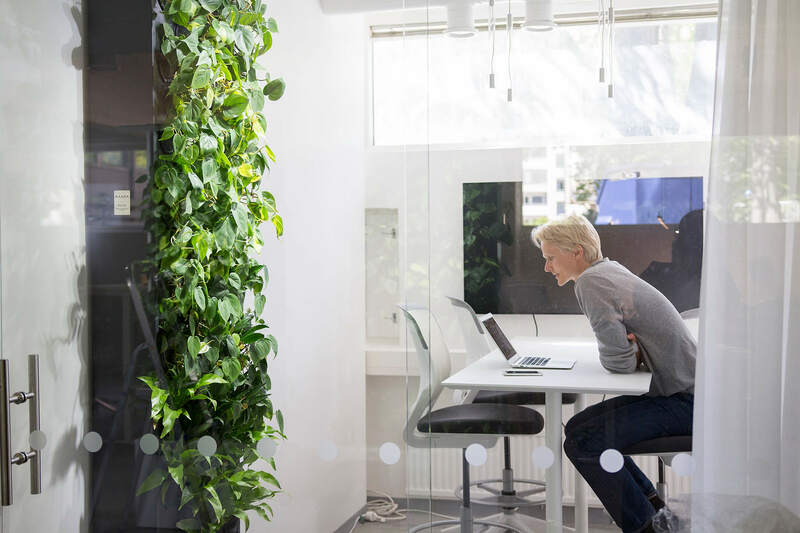 The office includes a diversity of space types from open seating areas, a couple enclosed offices, conference rooms, a wellness room and an array of huddle and focus rooms. 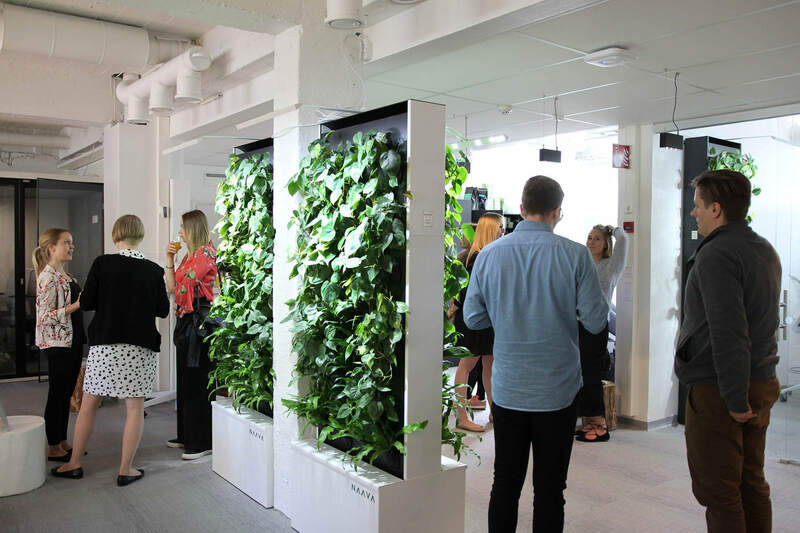 Our showroom in Helsinki underwent a major renovation in the premises of the old Maria hospital. What used to be a hospital ward is now a model example of interior design enhancing wellbeing. 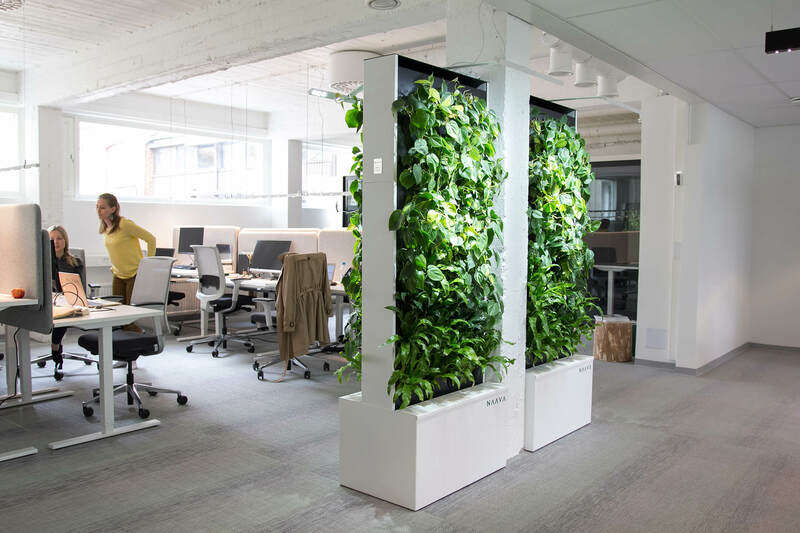 The space even made it to Inc. Magazine's list of the top 8 coolest offices in Europe. Come and see our Naava models live and feel their refreshing effect at our office and showroom. 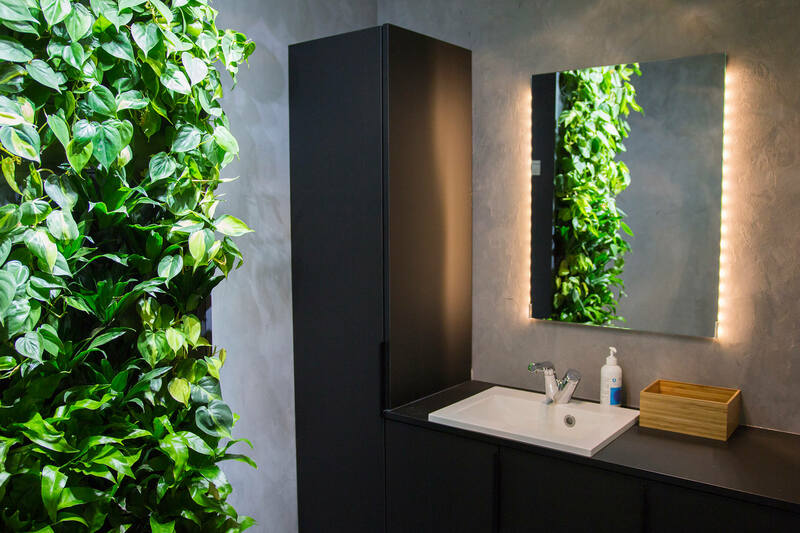 Our showroom in Stockholm, the Naava Breathing Room, combines the elements of air, light and sound to create an entitity that supports wellbeing and creativity. You can experience the uniquely natural environment right in the heart of Stockholm and pop by to relax and refresh even in the middle of a busy day. Our showroom in Jyväskylä is situated in the business park of Grafila. 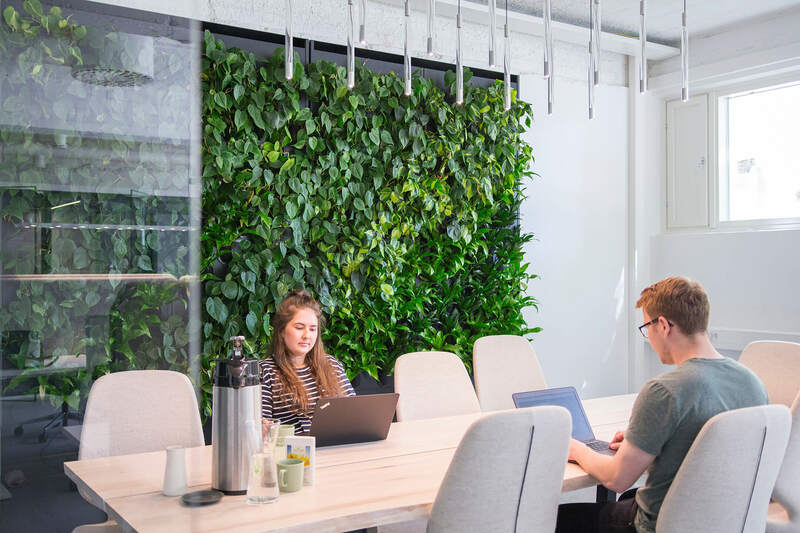 This is where our products are handcrafted, from plant production all the way to assembly, and the final products, the Naava Green Walls, can be seen and felt at our office space. Would you like to organize a meeting in our showroom - free of charge? Organize a meeting by clicking below and filling in the form. 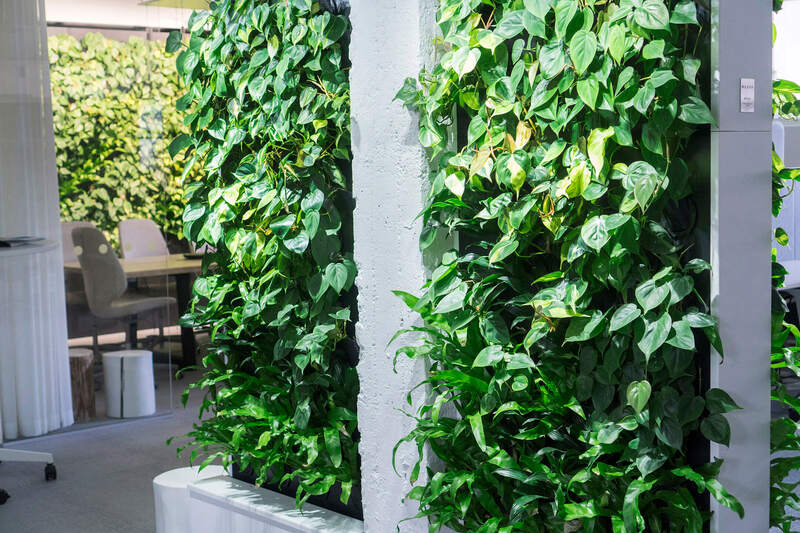 Come experience the feel of fresh air created by Naava Green Walls! Fill in your contact information below and suggest a time that suits you. Naava © 2019. All Rights Reserved.